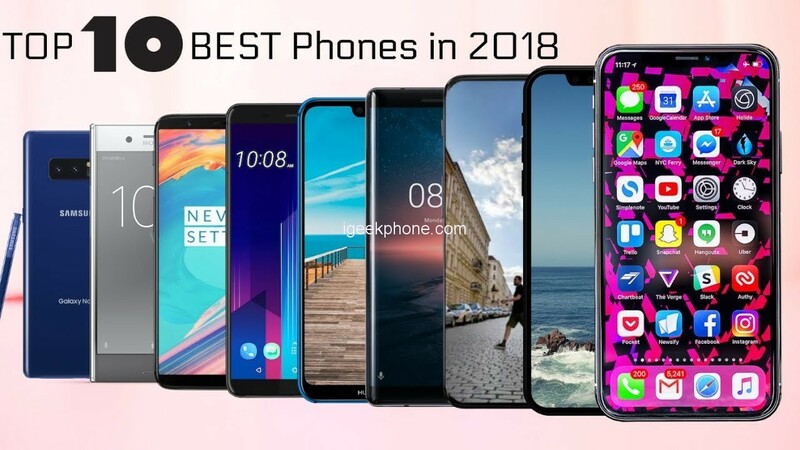 With only the last day left in 2018, the foreign media counted the 10 smartphones that were most popular with readers this year (ranked according to their readers’ ratings). Surprisingly, it is not the top flagship of the Android or iOS camp, but the entry-level redmi Note 5 Pro. In addition, from the list, Xiaomi’s cost-effective models have a higher rate. Compared with other competing products on the list, Redmi Note 5 Pro has no stunning design and powerful hardware configuration, but with excellent cost performance, it still wins the favor of foreign peoples. The Redmi Note 5 Pro was launched in India in February this year (equivalent to the National Bank’s Redmi Note 5). It uses a 5.99-inch 18:9 full-screen design with a typical three-section metal body behind it. Double shot (20MP + 5MP, 20MP front lens), with a rear fingerprint. Core specifications, equipped with Snapdragon 636 processor (running about 120,000), standard 4G + 64GB, high with 6GB + 64GB, built-in 4000mAh capacity battery. In terms of selling price, the 4G+64G version is about 1384 yuan, and the 6G+64G version is about 1681 yuan. The second place on the list is Oneplus 6. This is the first mobile phone with Notch and glass back cover. Although it lacks functions such as face recognition and wireless charging, it has improved photo quality, excellent software system and fast. Charging still helps it win the favor of users. The third place is the Nokia 7 Plus, equipped with the Snapdragon 660 processor, and the camera and battery life is good, with the original Android system, making it the most successful mobile phone of HMD Global this year. Four to ten are Samsung S9+, Xiaomi Pocophone F1, Huawei P20 Pro, Xiaomi A2 (Xiaomi 6X), Samsung Note 9, Nokia 6.1 Plus (Nokia X6), Xiaomi 8.